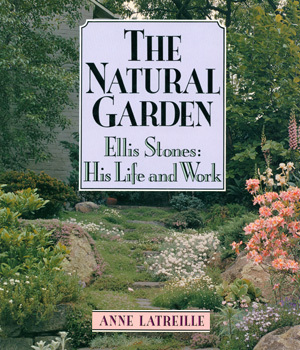 Ellis Stones got involved with gardens (working for Edna Walling in Victoria) in the mid-1930s, when he was 40 years old. He then set up his own business and for the next four decades, shared his immense talent. 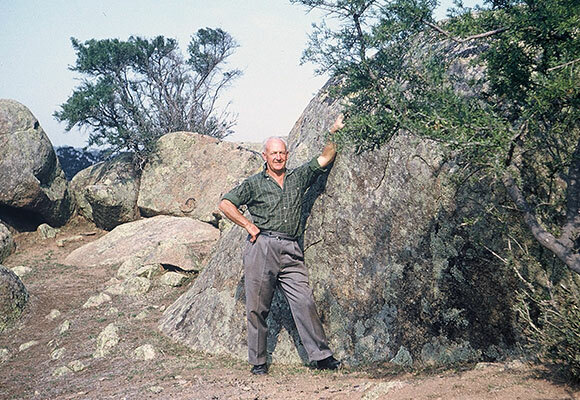 Ellis — known as ‘Rocky’ — loved the countryside. 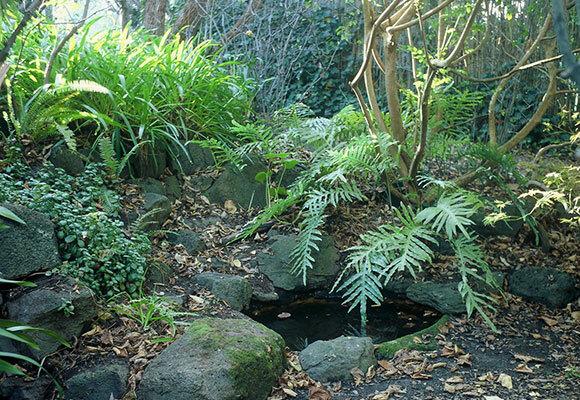 He worked with structural materials like water, timber and (especially) rock and stone, making him one of Australia’s earliest exponents of gardens that appeared natural, rather than ‘designed’. 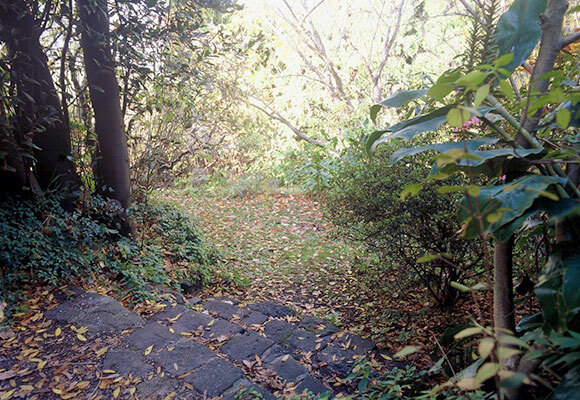 He respected, and was inspired by, the landscape.